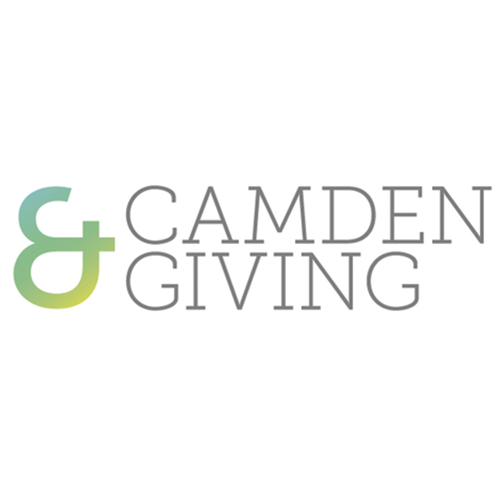 The Camden Safer Neighbourhood Board (CSNB) is a borough-wide, community-led charity that brings together the community, police and council with the aim of reducing crime and antisocial behaviour in Camden. 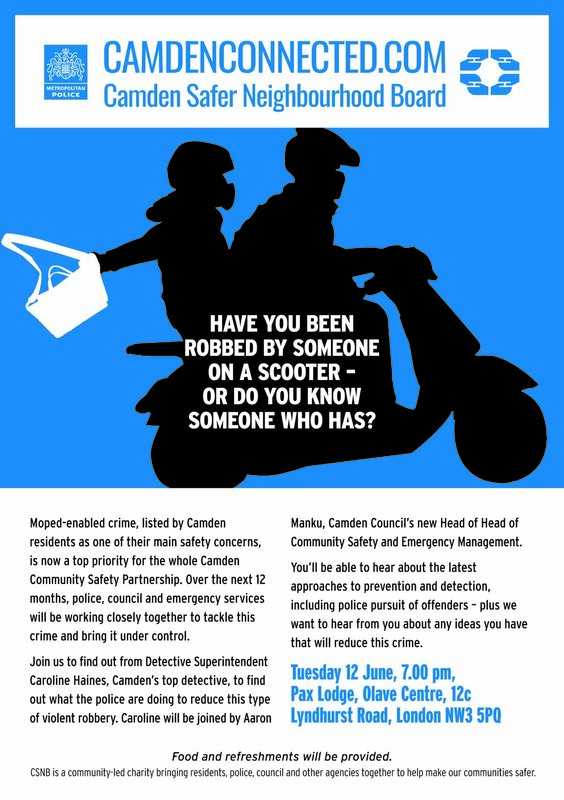 The CSNB hold public meetings that provide residents from across Camden the chance to challenge the Police Borough Commander and senior officers from the Community Safety Partnership about crime. We also run Camden’s Stop and Search Monitoring Group and work with young people through our Youth Independent Advisors.